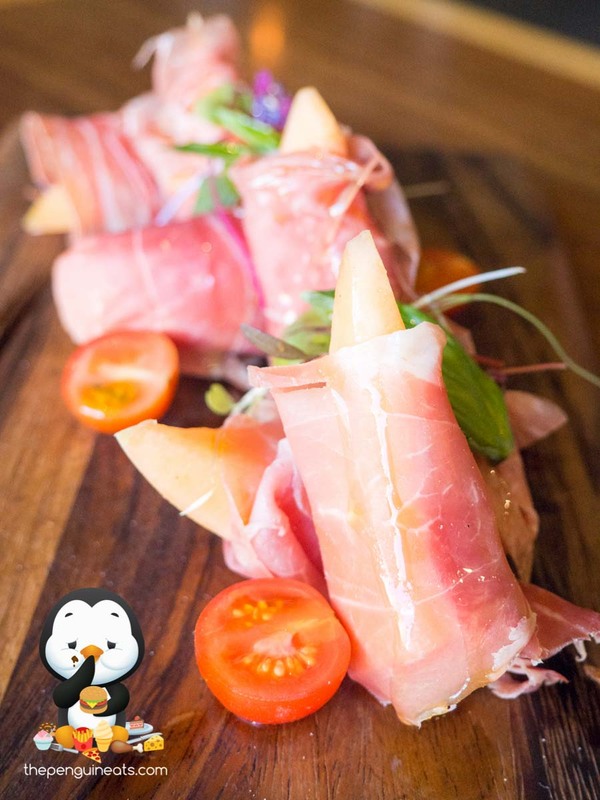 We started off with the Prosciutto Wrapped Melon. 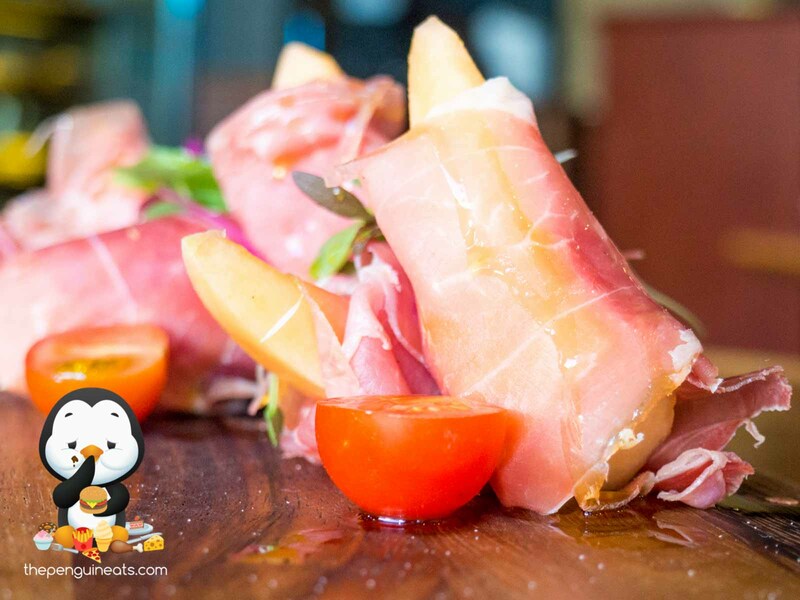 A classic combination of sweet and savoury, this truly allowed the prosciutto to shine. With an incredibly soft and tender texture, the protein was bursting with flavour and had a rich depth of pork aroma. Contrasted by the refreshing sweetness and freshness of the rockmelon, the dish was flawless and delectable. We proceeded to sample the Seared Scallops. With a nice crispy and slightly charred outer, the scallops were exceedingly fresh and flavoursome. 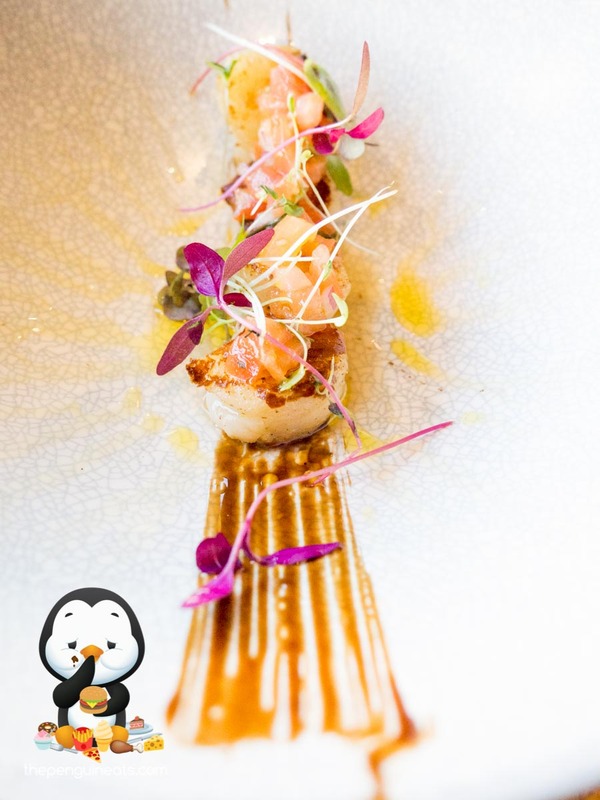 As a result of the charring and having not been fully cooked through, the scallops exhibited a pleasant aroma along with its springy and slightly chewy texture. 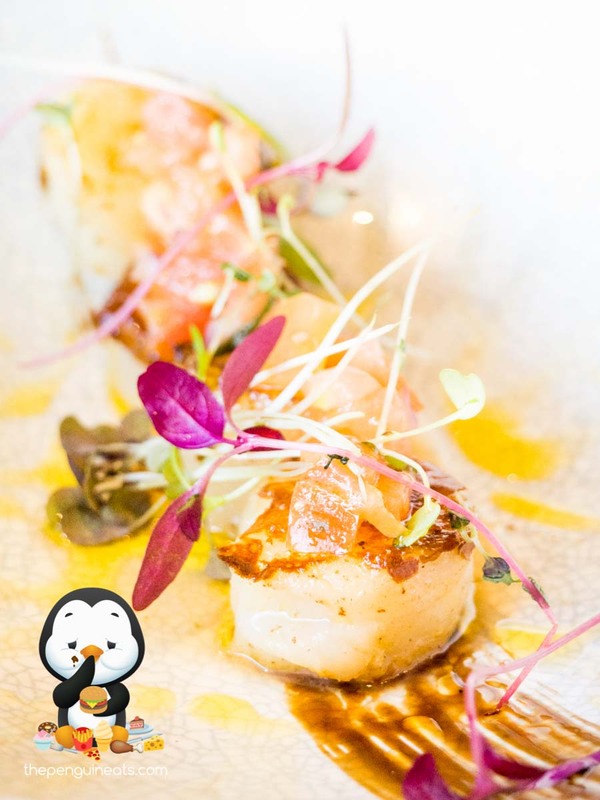 The garnishes were pretty much unnecessary, as the taste of the freshness of these scallops itself was undoubtedly the highlight of the dish. Coming highly recommended by owner Charlie, we had to try the Eggplant Parmigiana. 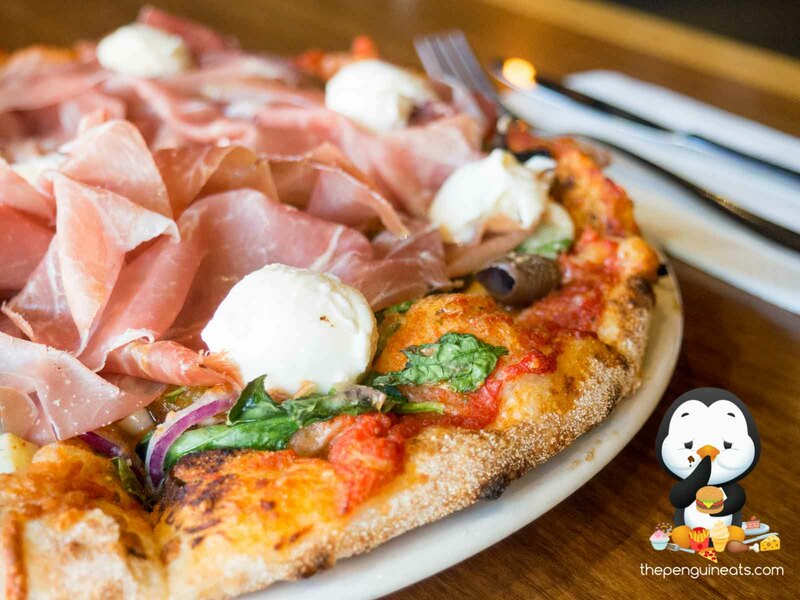 With the eggplant cooked to a soft perfection, this was layered with a bold and richly flavoured Napoli sauce, and of course more of that coveted parma prosciutto. 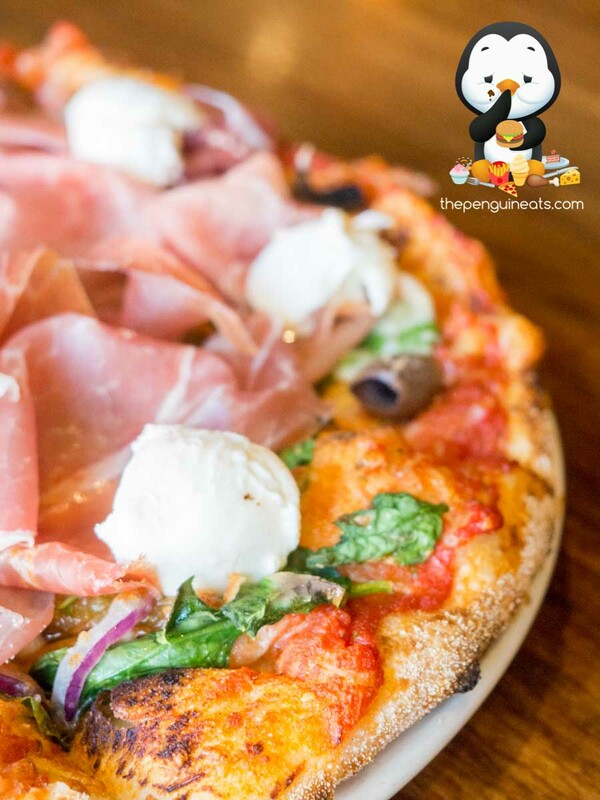 The slight sweetness of a perfectly cooked eggplant, coupled with the bold flavours of the Napoli and 24month aged prosciutto, each bite made for an absolute flavour explosion. 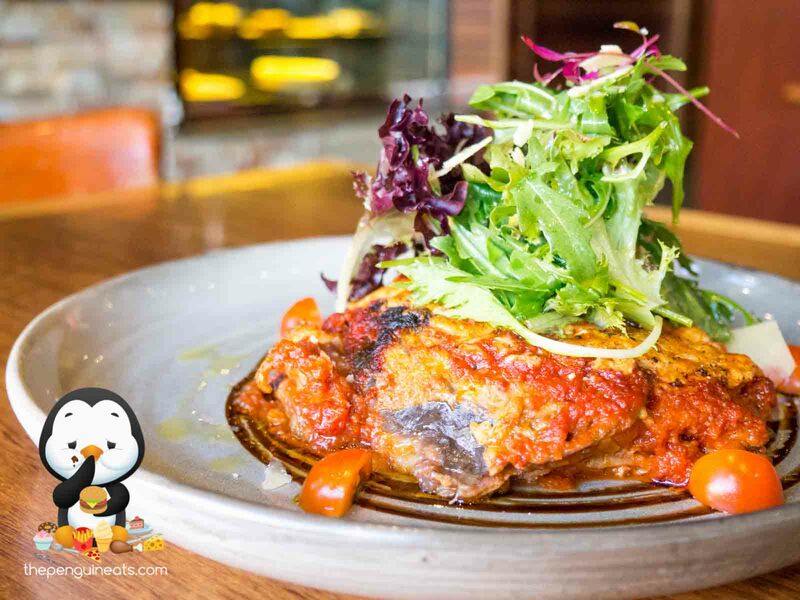 All topped with a thick and yet lightly baked layer of stringy cheese, this parmigiana was a surprising delight that closely resembles the traditional dish originating from Italy. The Mediterranean Pizza was an absolute flavour overload. 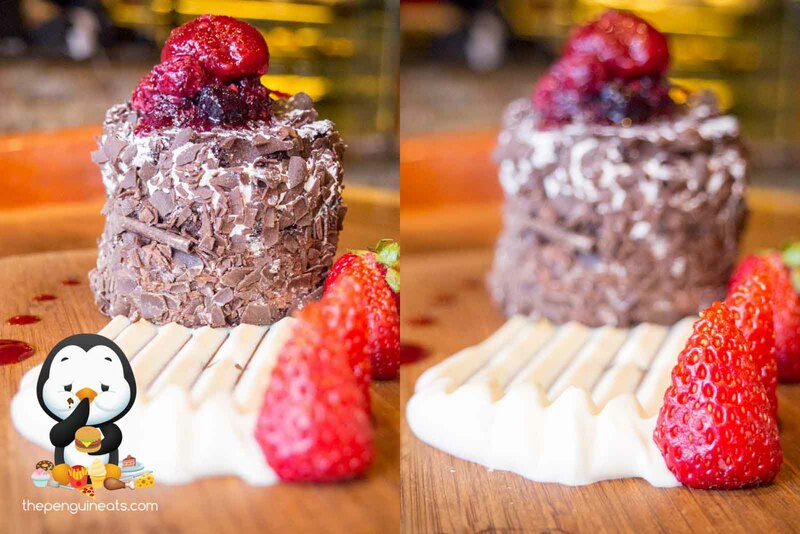 Generously topped with fresh, flavourful ingredients, each topping was in and of itself delicious. The sweetness of the sun-dried tomatoes and caramelised red onions, combined with the freshness of the spinach leaves, saltiness of olives and the flavourful mushrooms, made for an appetising yet healthy pizza. The base was crunchy, crispy and cooked to absolute perfection, with just the right amount of charring and caramelising on the outer edges and cheeses. 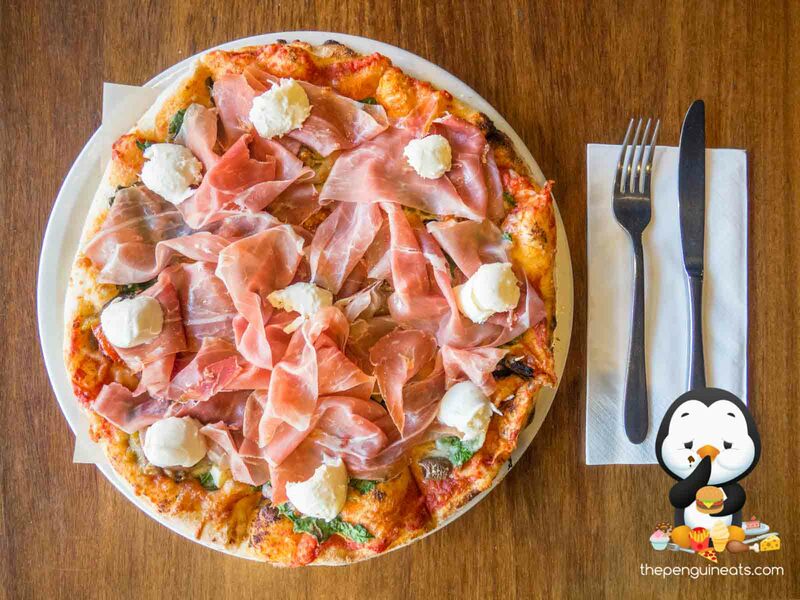 As if this wasn't enough, our version was loaded with a layer of, yes, more 24month aged prosciutto, as well as chunks of lightly flavoured bocconcini. The delicious savoury flavours of the protein, combined with the sweetness of the fresh veggies, all on a crispy base made for an exceptional feed that was downed in a hurry. We ended the evening with the Tiramisu Freakshake. 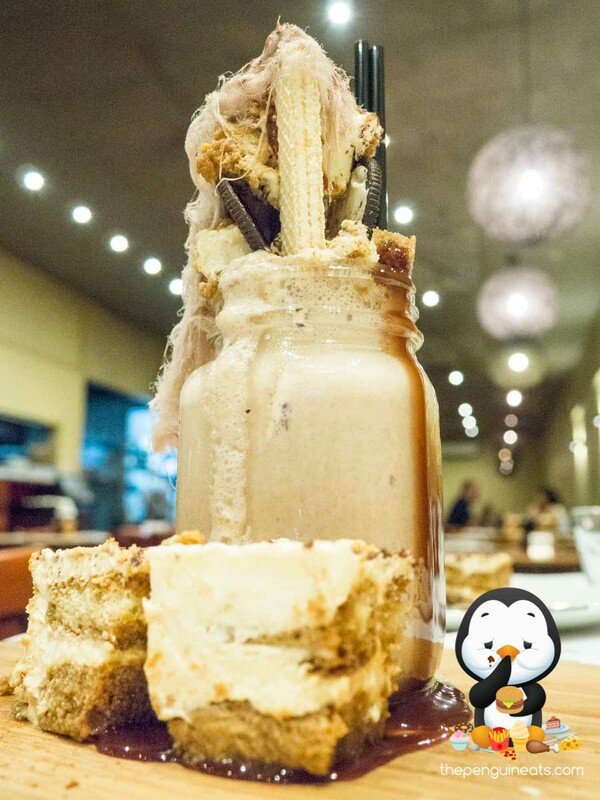 With actual discernible bits of tiramisu within, the shake was creamy and loaded with a great coffee and chocolate flavour. 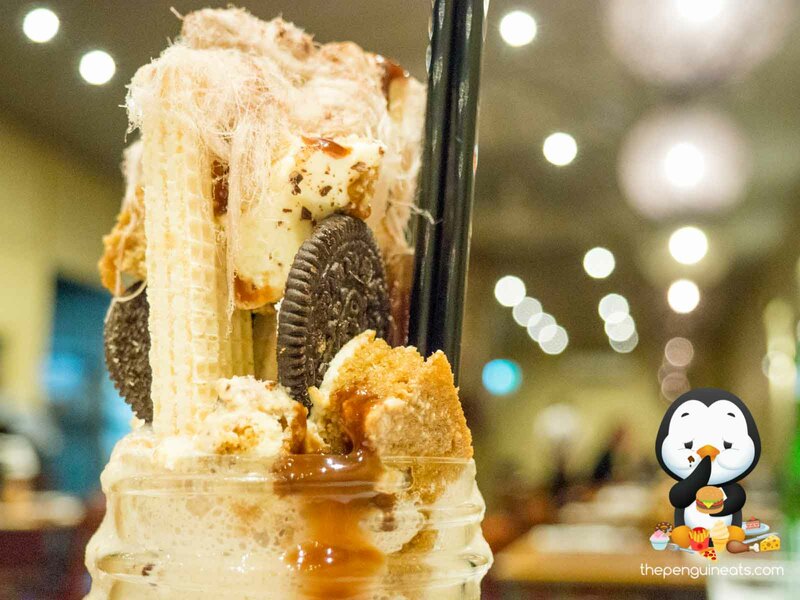 The wafer and Oreo topping the shake was a bonus, and the crunch of the biscuits well contrasted with the crumbly goodness of the rich shake. Perfect. We found the Pumpkin Gnocchi less impressive on this occasion. While the pumpkin aroma was forward and aromatic, the actual taste of pumpkin, once bitten, was rather muted. 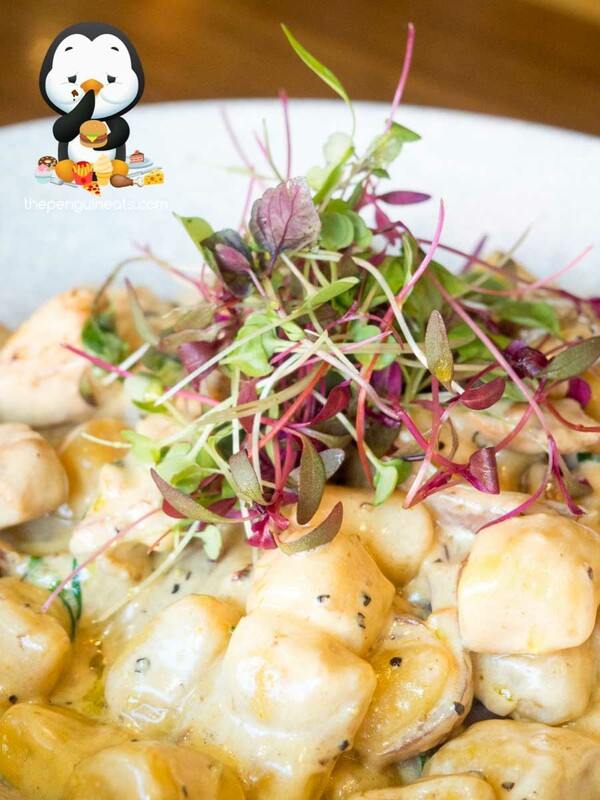 The gnocchi wasn't as fluffy as we'd like, and was chewier than expected. 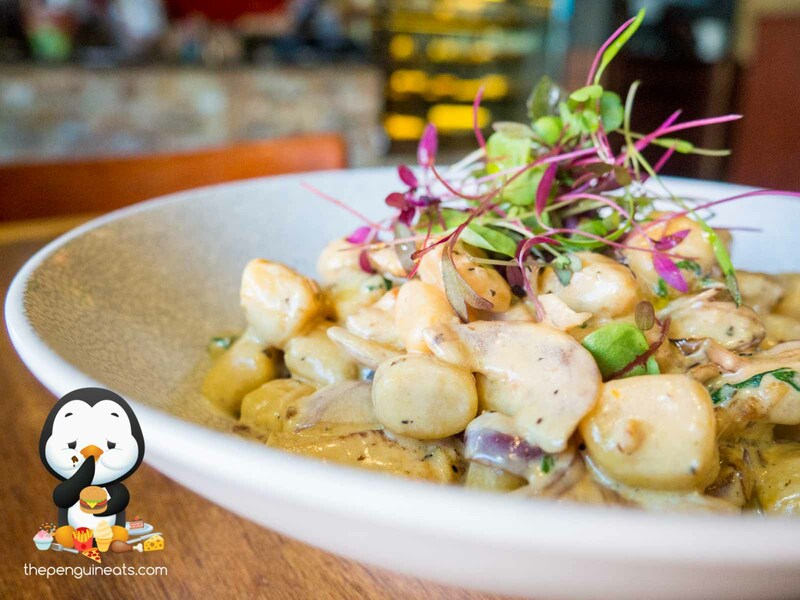 The sauce though was very appetising and enjoyable, and along with the chunks of juicy, tender chicken, made for a tasty and appetising meal nonetheless. The highlights undoubtedly were anything with that delectable prosciutto within, but was overall a very tasty feast, with execution near flawless. 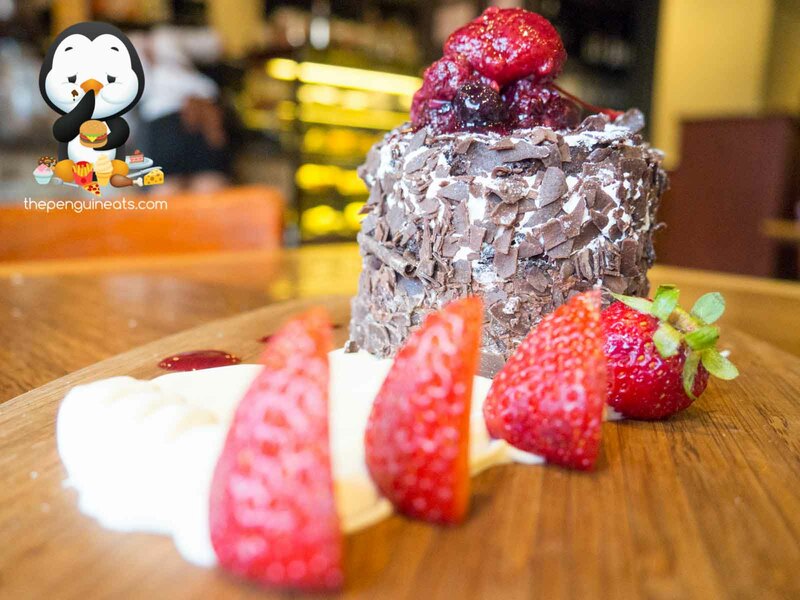 With dishes bearing such close resemblance to ones you can find in Italy, Short Black provides a taste of authenticity that is targeted towards young families within the Eastern suburbs. Most definitely. The prosciutto here was absolutely to die for, and I'm going to be back, again and again, to devour more of divine goodness. 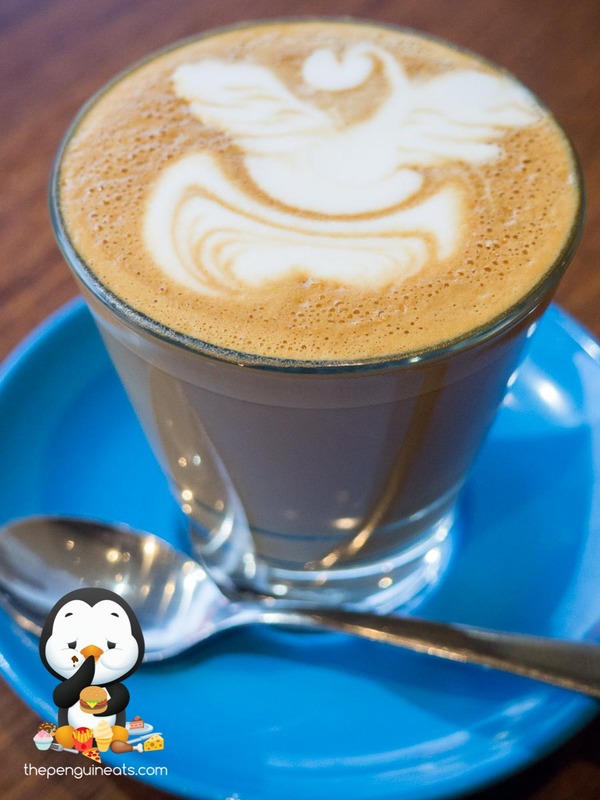 Penguineats would like to thank Short Black Cafe for inviting us.